Material: Woven for strength and no-bulk performance, lightweight Swift fabric is two-way stretch and sweat-wicking to move with you and stay out of your way. Care: Wash cold with like colors. 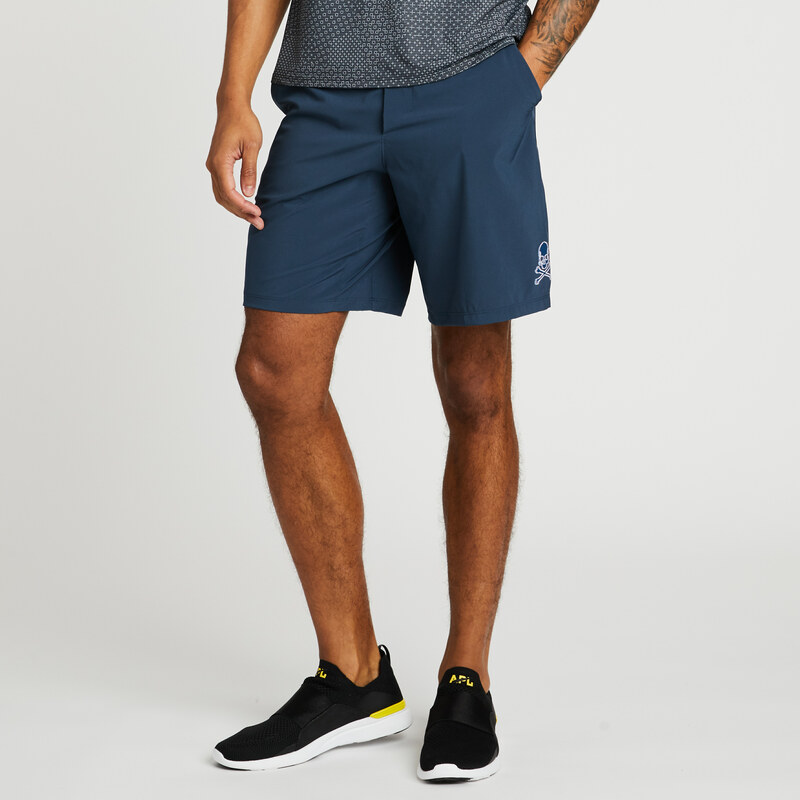 Model: Wearing a size M.
Run, push up, and tap it back in these lined shorts with a classic fit and extra storage space. They're made with lightweight, four-way stretch, and sweat-wicking Swift fabric and feature a Mesh fabric vent on the back. They're lined OOM (Out of Mind) liner construction that fits like a short, not a brief. The OOM liner is made with quick-drying Mesh fabric, a built-in pouch, and a phone pocket with cord exit.